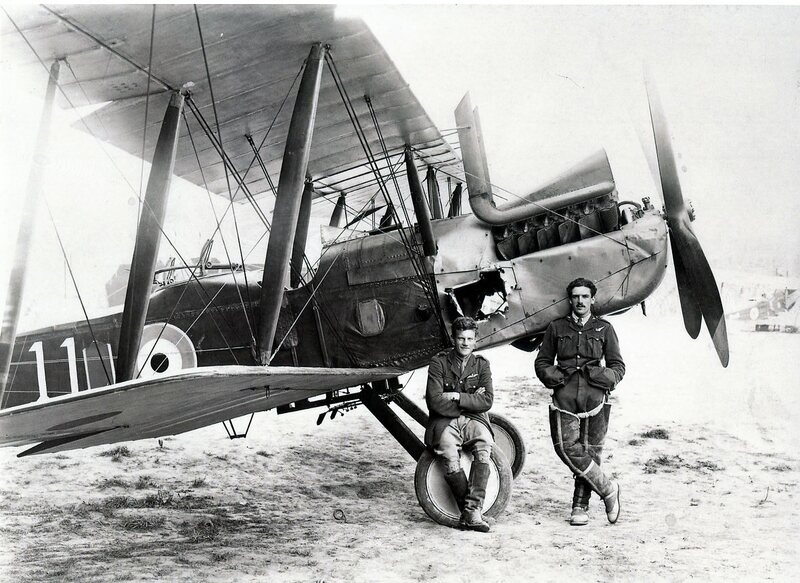 He served first with the RNVR, then with the Navy Air Arm the RNAS which was later amalgamated with the Royal Flying Corps to form the RAF in the summer of 1918. He served throughout the Gallipoli Campaign and was invalided home. He died of pneumonia in Paris. His brother, Vere, was killed on the Somme in 1916. Posted in Commemorating the Fallen of WW1 and tagged A Social, Flanders & France (Western Front), Gallipoli, illness, Royal Flying Corps/RFC/RAF, Royal Navy on 18 October, 2018 by archives602. Arthur Buchanan was from Cape Town, South Africa. He only attended Radley for one year. On leaving school in 1900 he went back to South Africa. He returned in 1904 to attend Trinity College, Cambridge. He served with the Royal Flying Corps/RAF throughout the war, including some time as a prisoner-of-war in Mesopotamia (modern Iraq). He died whilst on leave from France and is buried in Brompton Cemetery. Posted in Commemorating the Fallen of WW1 and tagged E Social, Flanders & France (Western Front), illness, Mesopotamia Campaign (modern Iraq), Prisoner-of-War, Royal Flying Corps/RFC/RAF on 14 October, 2018 by archives602. He was the youngest of four brothers who were all at Radley. Citation for the Military Cross. Temp. 2nd Lt. D. H. Sessions, Gen. List and R.F.C. During two months he did 111 hours’ flying on artillery work, often under heavy anti·aircraft fire. He constantly observed most successfully for the artillery, causing direct hits on gun pits, fires, and explosions. 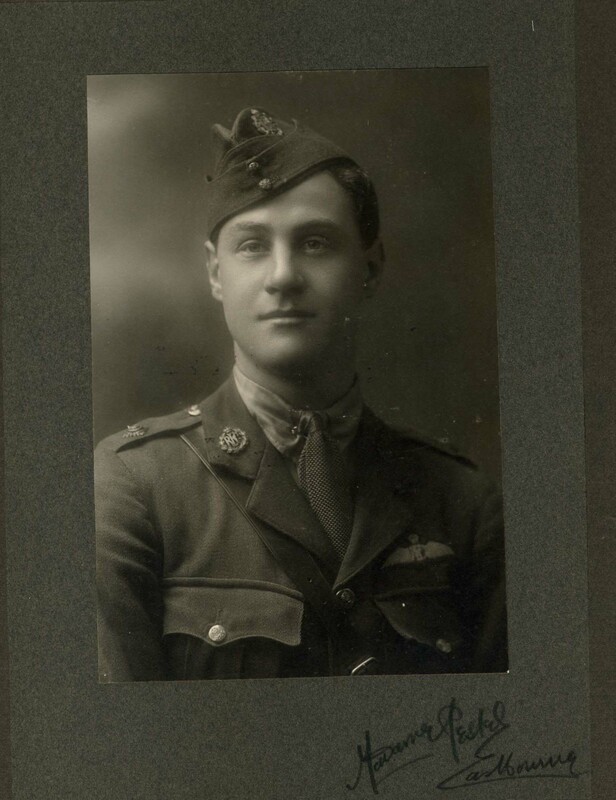 Posted in Commemorating the Fallen of WW1 and tagged accident, Lieutenant, Military Cross, Royal Flying Corps/RFC/RAF on 20 June, 2018 by archives602. The death of Ralph Bell was one of the very few missed by the Radleian Society recorders during WW1. 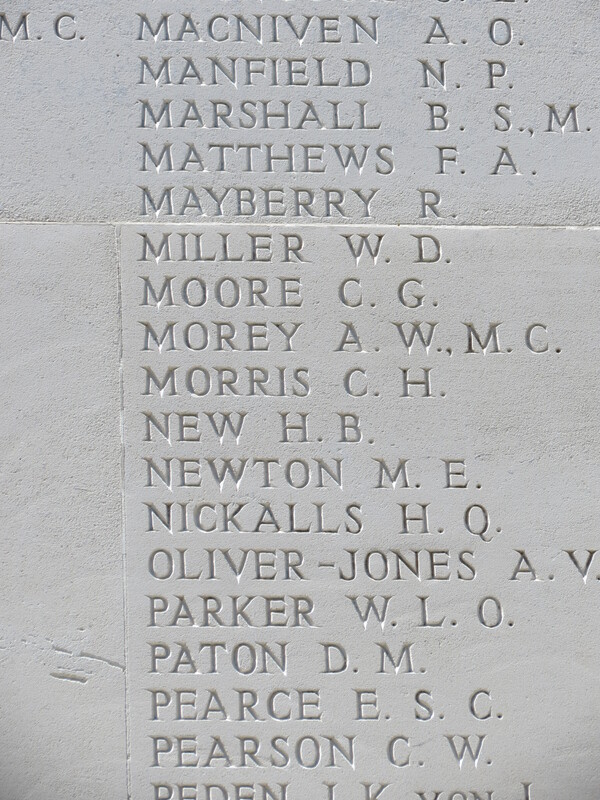 Consequently, he is not named on Radley’s war memorial. 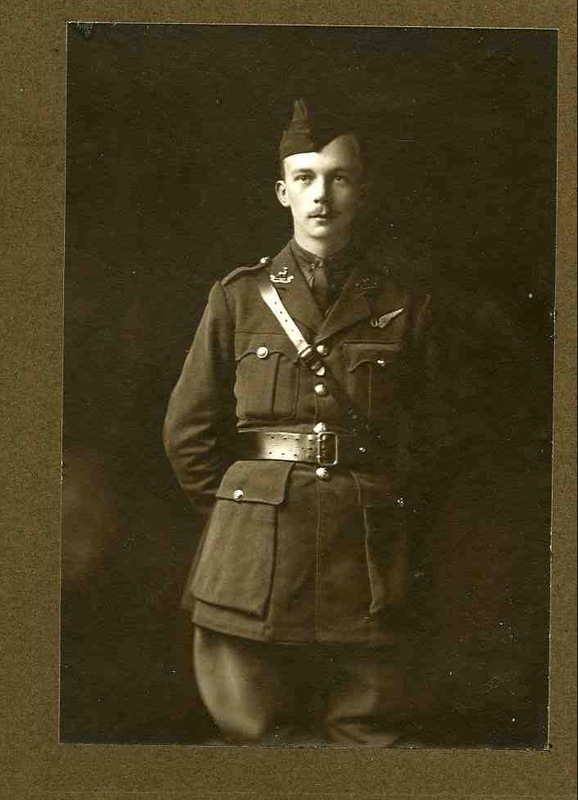 ‘Went to Canada; 1st W Ontario Regt, and 98th Sqn RFC; Captain; married. Died on active service in France 27th May 1918’. He was a School Prefect who played for the Cricket XI. He obtained a commission In the Royal West Kents in December, 1914. and later on was transferred to the M.G.C. In July 1917, he was wounded and came back to England. He returned to France in April, 1918, and was killed in action May 27th, 1918. The news of his death will be a great grief to many Old Radleians. He was of a retiring nature, but his was a character,- like that of his great friend, Rupert ffolkes, – of which the very simplicity commanded admiration. 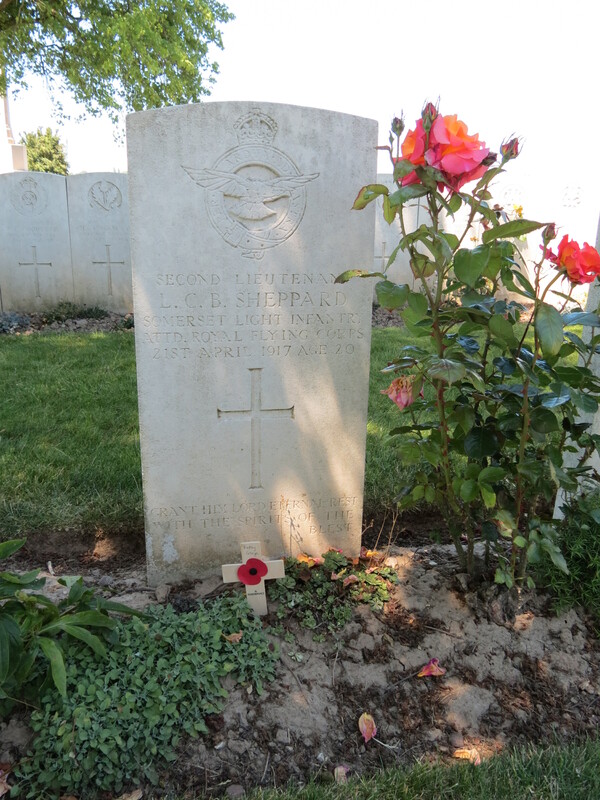 His best friend, Rupert ffolkes, was killed on 30th December 1917. 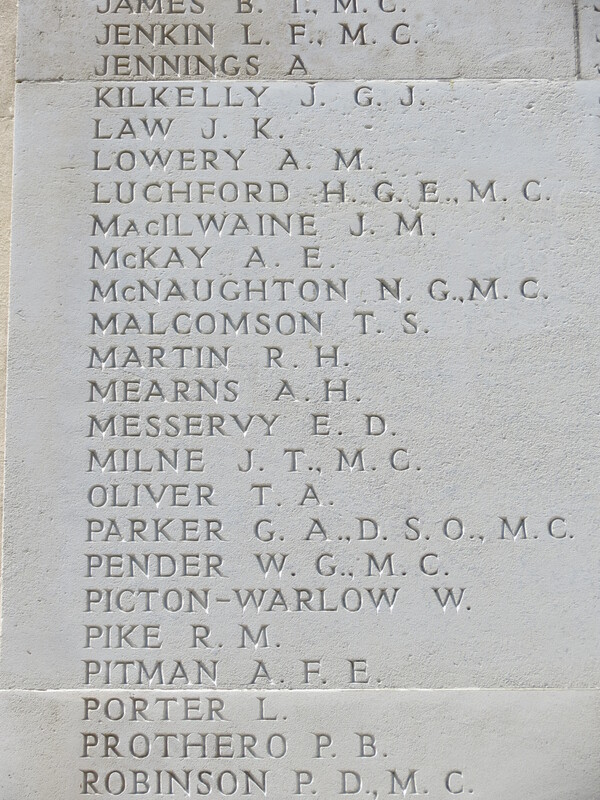 Richard Coote, George’s older brother, was killed in action at the Battle of Hulluch on 13th October 1915. Their eldest brother, Peter, was badly wounded in 1917. Posted in Commemorating the Fallen of WW1 and tagged 2nd Battle of the Aisne, aisne, Canada/Canadian Expeditionary Force, Captain, Flanders & France (Western Front), Lieutenant, Marching in Memory for Combat Stress July 2015, Royal Flying Corps/RFC/RAF on 27 May, 2018 by archives602. He transferred from the Ox & Bucks Light Infantry to the Royal Flying Corps. He was mentioned in despatches. He married Joan Hanmer in 1917, just a few months before he went missing. Citation for the Military Cross: Temp. Lt. (Temp. Capt.) J. T. Milne, Gen. List and R.F.C. Whilst leading offensive patrols, he has shown great determination and courage in attacking hostile formations, although in superior numbers, at close range. He has also done long and arduous reconnaissances and secured good photographs under very adverse conditions and heavy fire, displaying throughout an admirable spirit of fearlessness and energy. Posted in Commemorating the Fallen of WW1 and tagged Captain, Flanders & France (Western Front), G Social, Marching in Memory for Combat Stress July 2015, mentioned in despatches, Military Cross, missing, Royal Flying Corps/RFC/RAF on 6 October, 2017 by archives602. 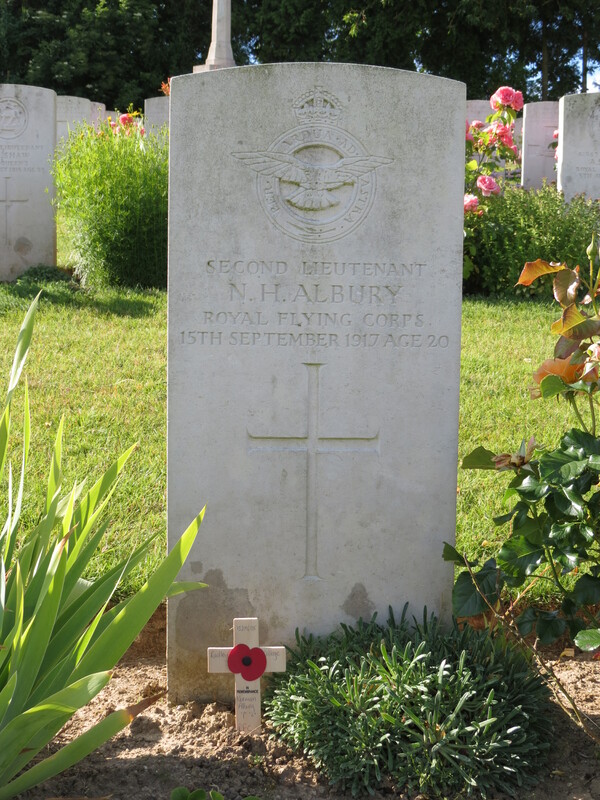 He left Radley in July 1916 and joined the RFC in February 1917. At school he was a member of the earliest Rugby XV. Posted in Commemorating the Fallen of WW1 and tagged 2nd Lieutenant, died of wounds, E Social, F Social, Flanders & France (Western Front), Marching in Memory for Combat Stress July 2015, Royal Flying Corps/RFC/RAF on 15 September, 2017 by archives602. At school, he played for the Cricket XI. He then went to Exeter College, Oxford. He was in India from 1909-1914. He served with the East African Mounted Rifles, 1914-15, then with the Oxford Light Hussars in 1915, before joining the Royal Flying Corps. When war broke out he had just arrived in British East Africa, and immediately enlisted as a trooper in the East African Mounted Rifles. After nine months’ fighting he was invalided home, and was then offered a commission in the Oxfordshire Yeomany. In December, 1916, he joined the R.F.C., and after obtaining his pilot’s certificate was for some time in England. 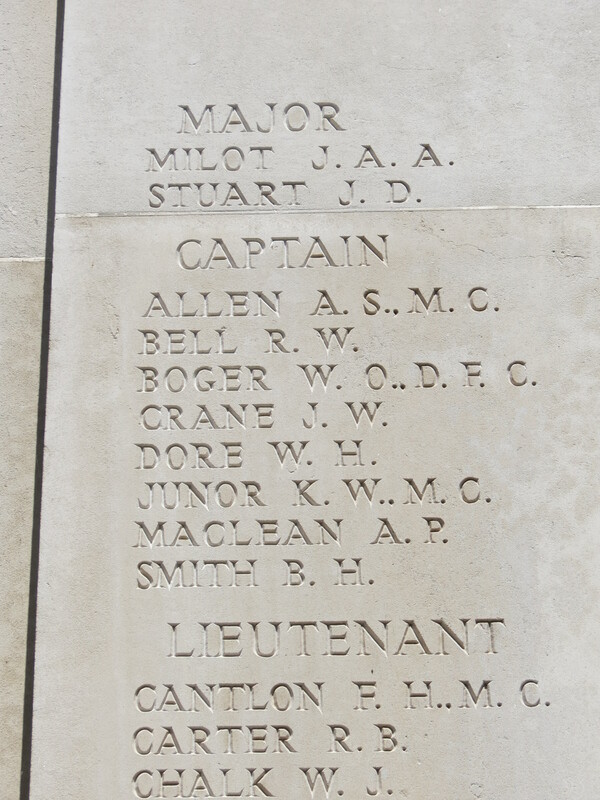 He went to the front last July, and died of wounds received in action on the 28th of that month. 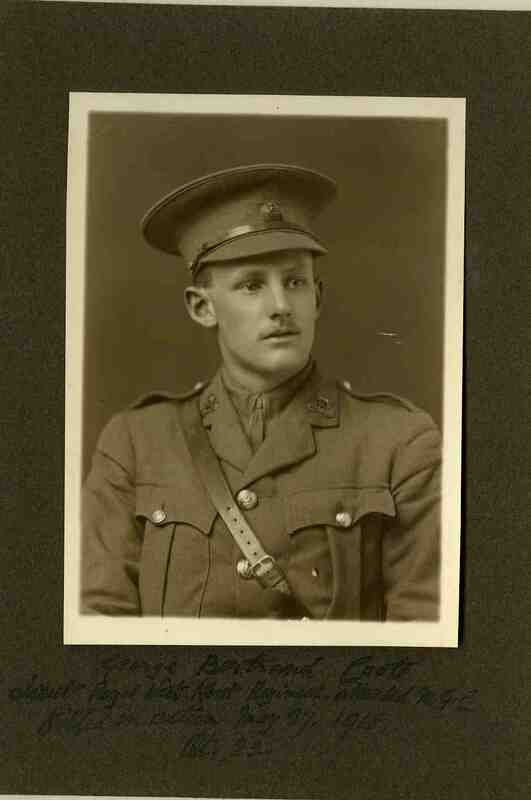 His only brother, Lieutenant John I. M. O’Beirne, Royal Warwickshire Regiment, attached R.F.C., was killed at the front last April. 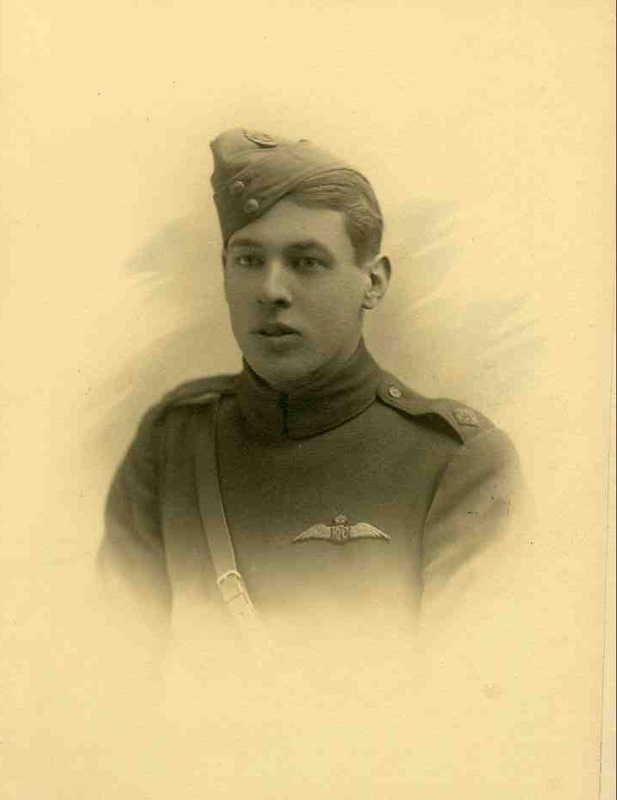 Posted in Commemorating the Fallen of WW1 and tagged Flanders & France (Western Front), G Social, killed in action, Lieutenant, Royal Flying Corps/RFC/RAF on 28 July, 2017 by archives602. 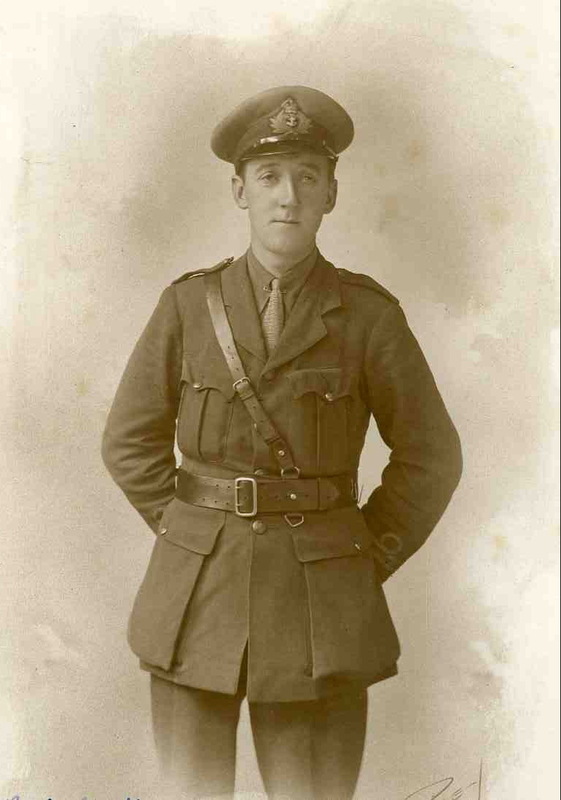 Lewis Sheppard left Radley in 1914 to join up as a 2nd Lt in the Somerset Light Infantry. 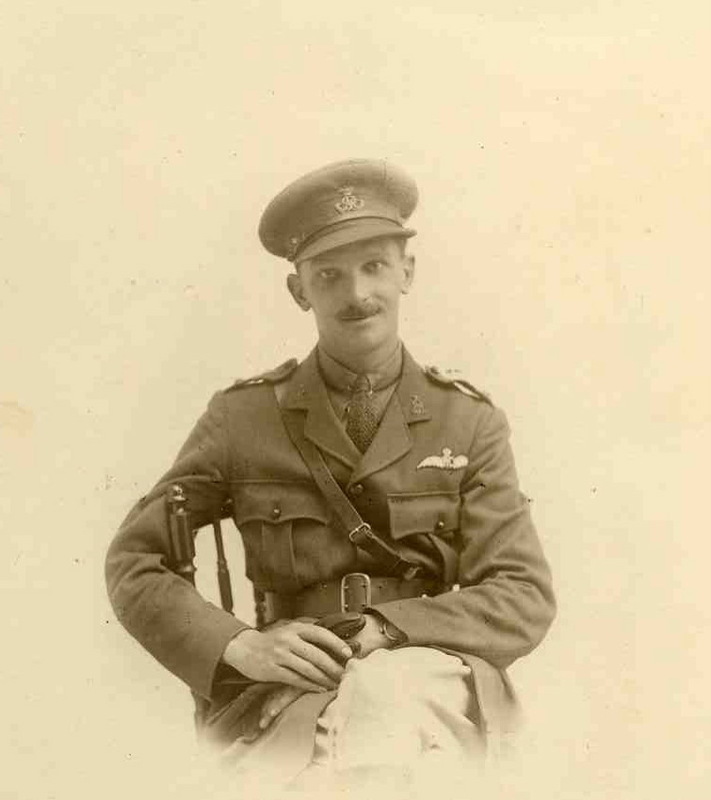 He transferred to the Royal Flying Corps in 1916. He was a boy of more than average ability. A great talker and with many interests, he has left his mark, though he was not here long enough to become distinguished. 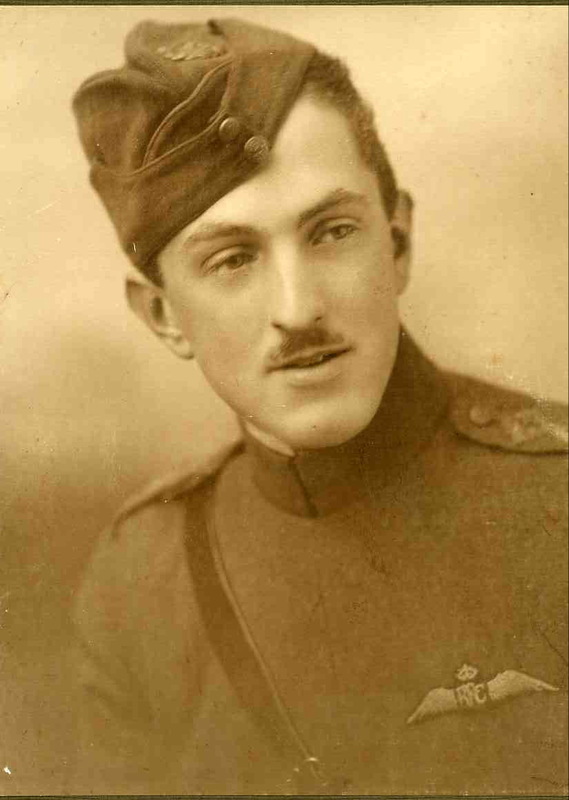 He joined the Flying Corps and was killed on April 21 by an accident on his way back to the advanced base in Flanders. Posted in Commemorating the Fallen of WW1 and tagged 2nd Lieutenant, accident, B Social, Flanders & France (Western Front), Marching in Memory for Combat Stress July 2015, Royal Flying Corps/RFC/RAF on 21 April, 2017 by archives602. After school, he trained as a mining engineer. He had just finished his three years’ training at the School of Mining, Camborne, when war broke out. He joined the Special Reserve of Officers in September, 1915, and went to the front but was invalided home after the first battle of Ypres. Later he went to Sandhurst and received a commission in the regiment, joined the R.F.C., and went to the front in May, 1916. Posted in Commemorating the Fallen of WW1 and tagged Flanders & France (Western Front), G Social, killed in action, Royal Flying Corps/RFC/RAF, Sandhurst on 3 April, 2017 by archives602.